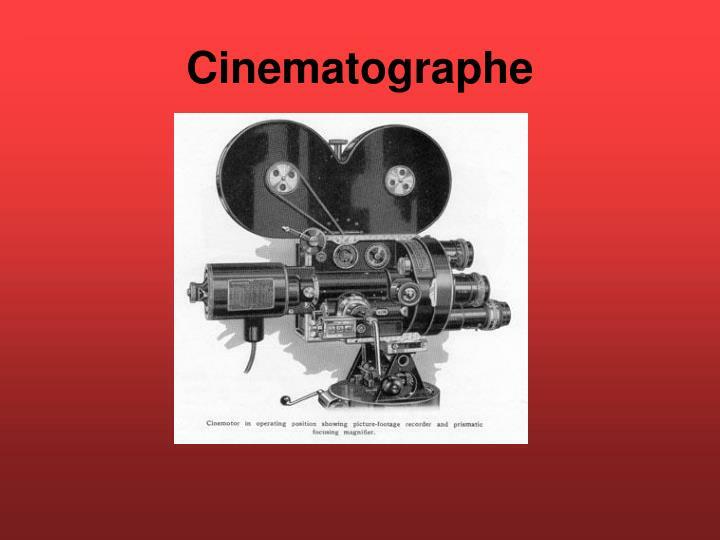 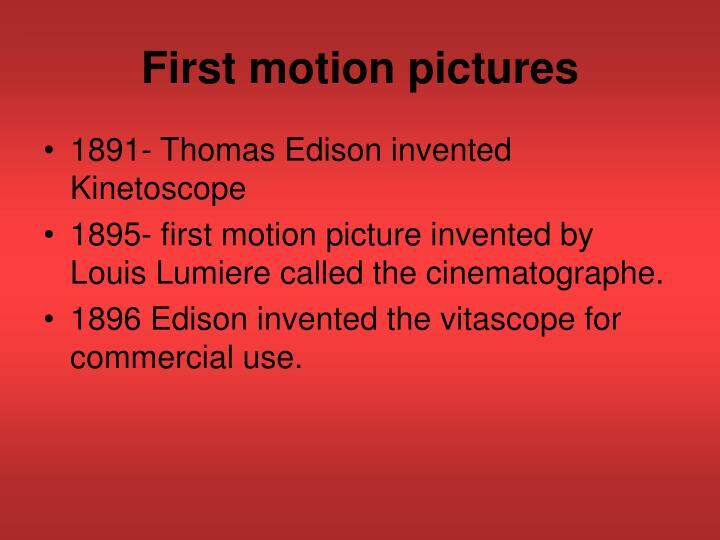 1895- first motion picture invented by Louis Lumiere called the cinematographe. 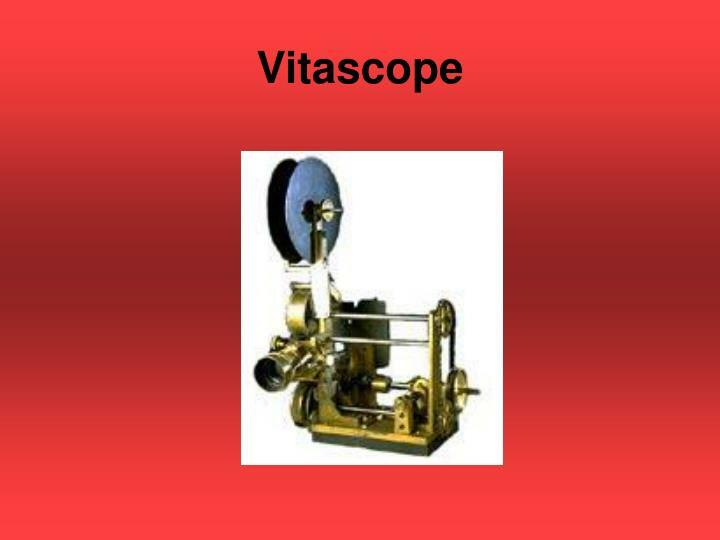 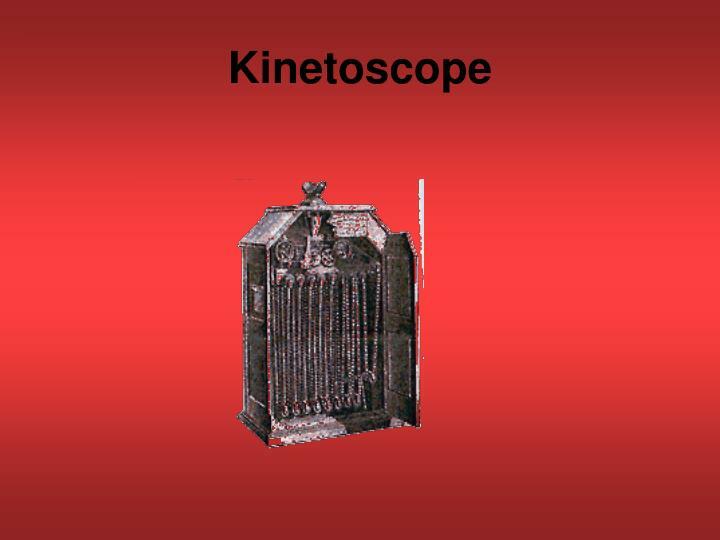 1896 Edison invented the vitascope for commercial use. 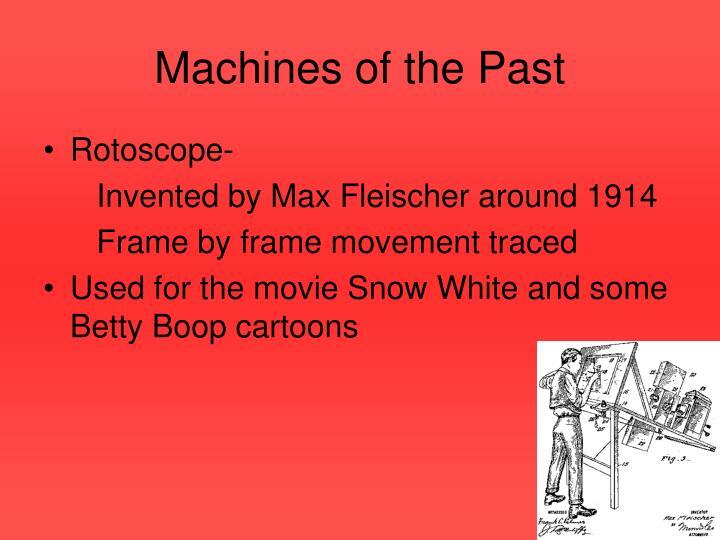 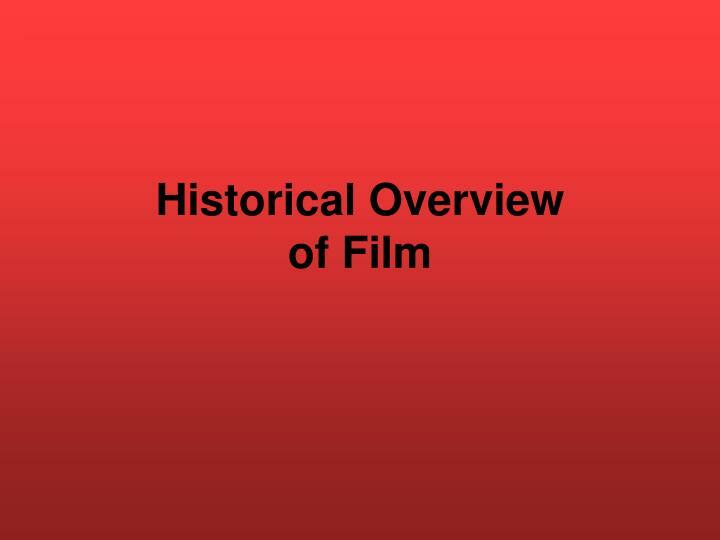 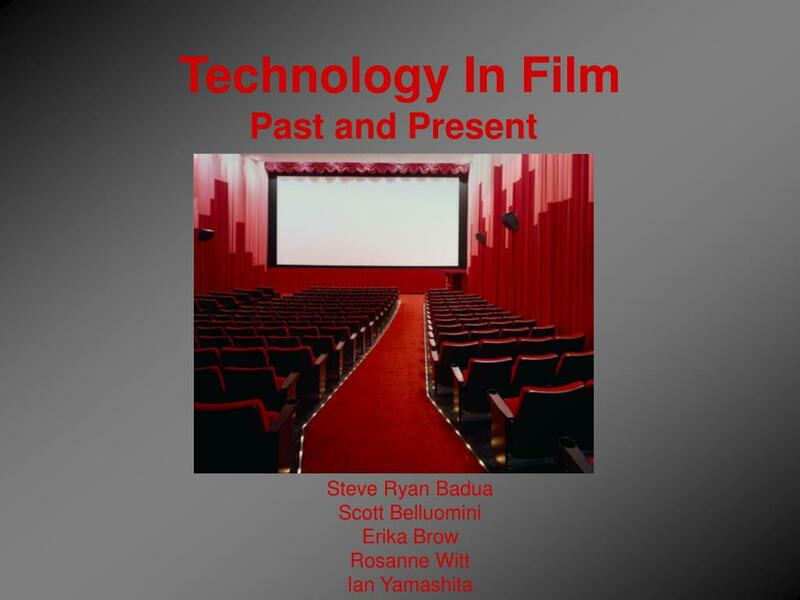 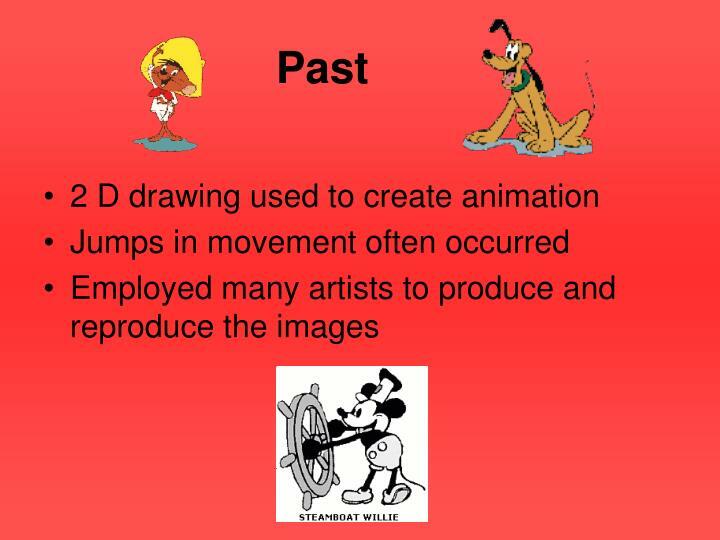 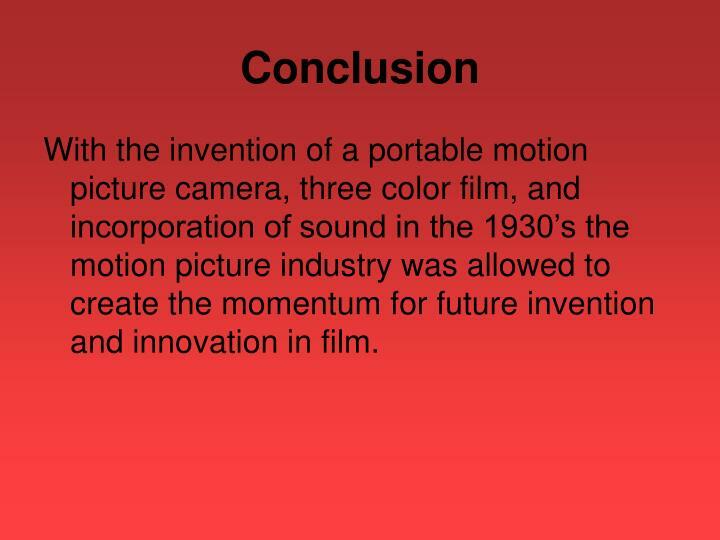 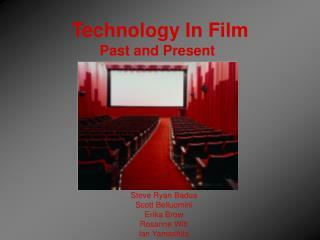 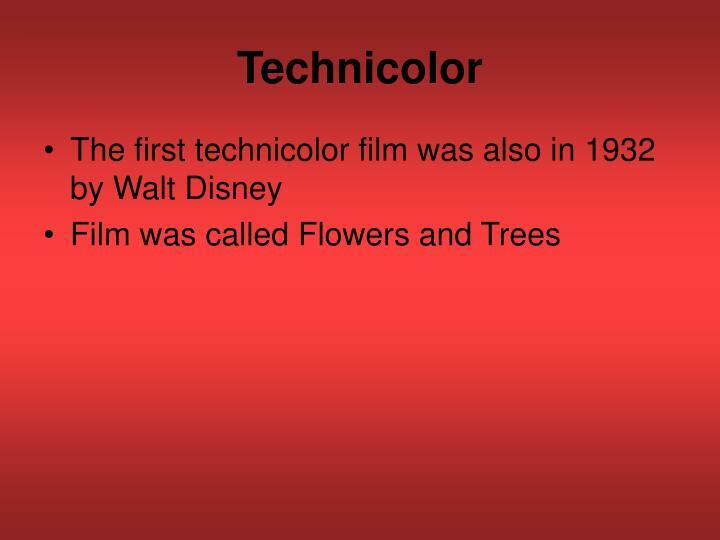 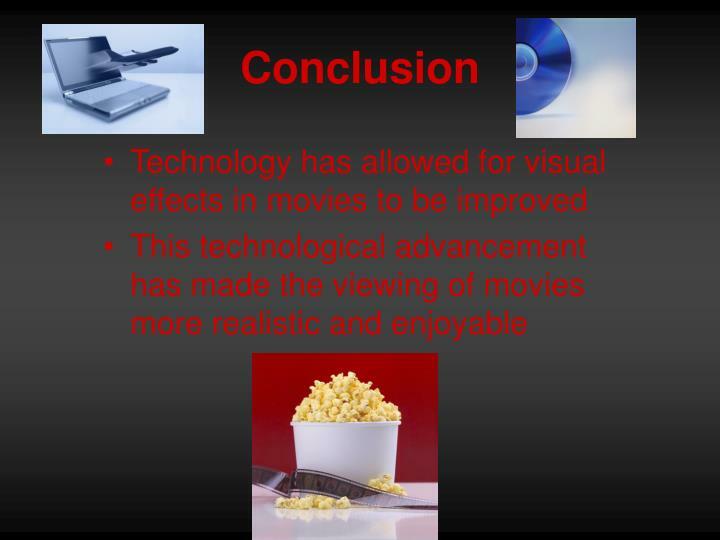 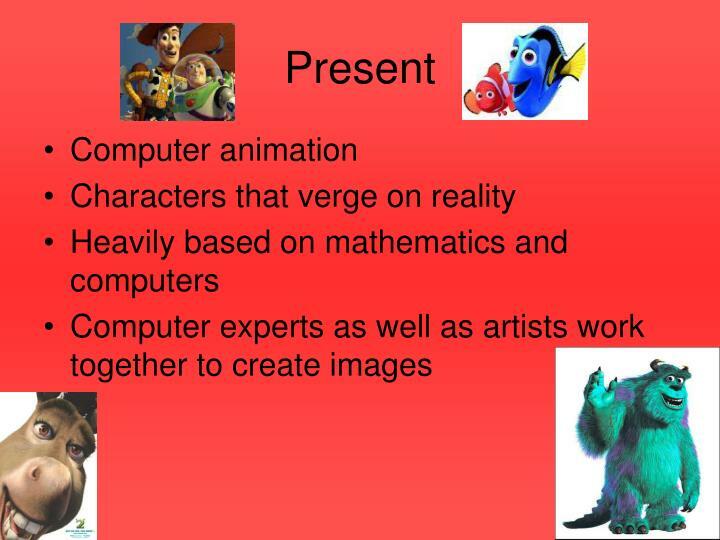 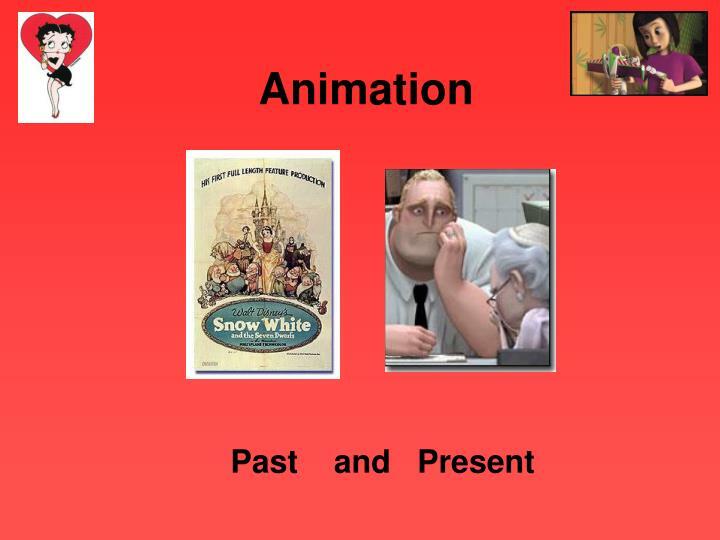 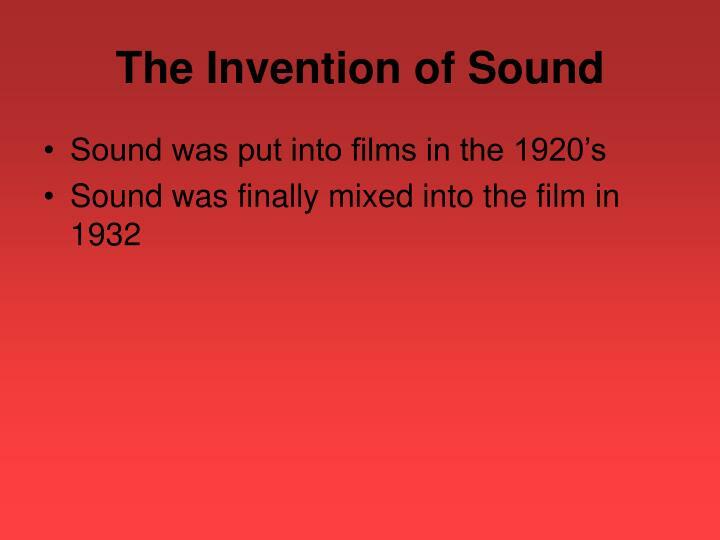 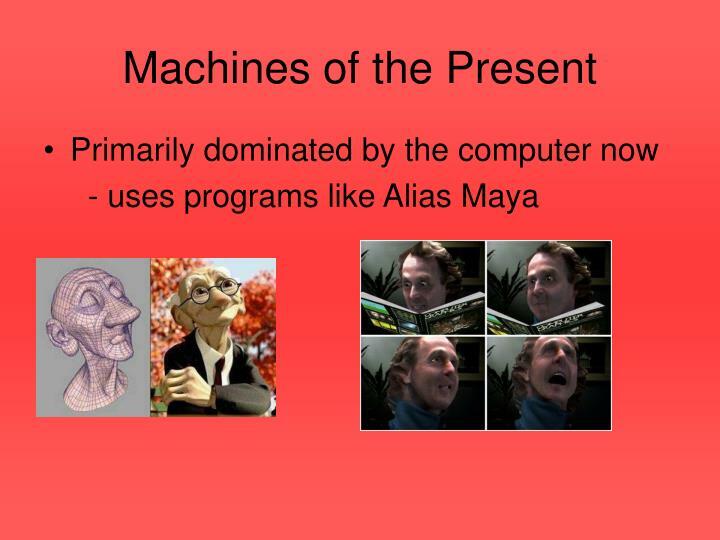 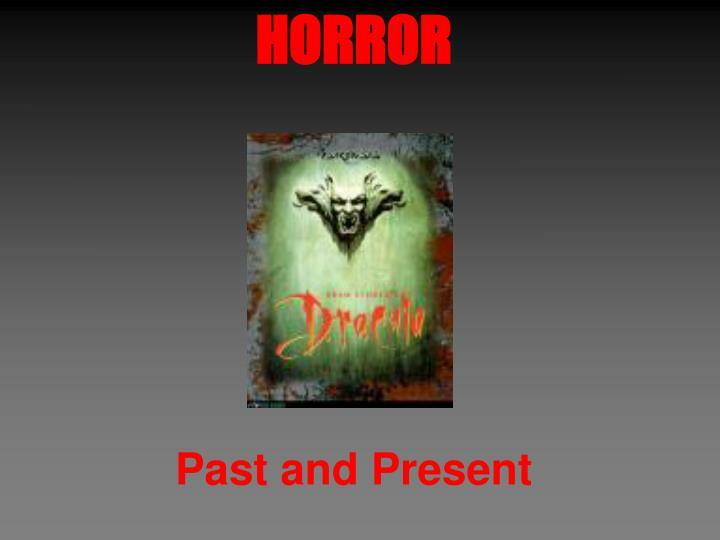 With the invention of a portable motion picture camera, three color film, and incorporation of sound in the 1930’s the motion picture industry was allowed to create the momentum for future invention and innovation in film.